Nagra Freelancer SEO Leicester is the most affordable SEO in Leicester, UK. Not a single SEO company/agency in Leicester or anywhere in UK can match our packages. Our SEO packages starts at £199 and this also includes Search Engine Optimisation (SEO), the PPC campaign setup and basic IT support. Same package in other SEO Agency will cost you over £600 per month. Before we start discussing SEO, lets first understand, what is search engine optimisation and how we can help you with Search engine optimisation. Let’s start with an example, a man called Sam wants to buy a pair of jeans for a party. He opens his computer / tablet / mobile and clicks on the browser, and types www.google.co.uk. Once the Google website is opened, he types ‘jeans’ or ‘jeans London’ in the search box and clicks enter. Now Sam can see several results, starting with google adverts and later with organic or natural search results. Sam clicked on the first few websites displayed on the first page and sees the different types and brands of jeans available with a description and price. After a couple of minutes of surfing, Sam finds a suitable pair of jeans and places an order online. Sam made the payment through his credit card/PayPal and will receive the delivery at his home address in the next 3 days. Job done! In the above example it is clear that it is easy for a customer to search for items on Google, Yahoo or Bing, however it is very challenging for you as a business who wishes to sell jeans to see your website among the results that were displayed to Sam. To see your website among Sam’s search results you will need to optimise your website. According to the guidelines issued by Google, Yahoo, Bing and other search engines. In the above example, when Sam sees the jeans provider results. He first sees the results of websites who have paid Google to appear on the top of the first page. Following 4 or 5 paid results, he sees natural or organic/free search results. 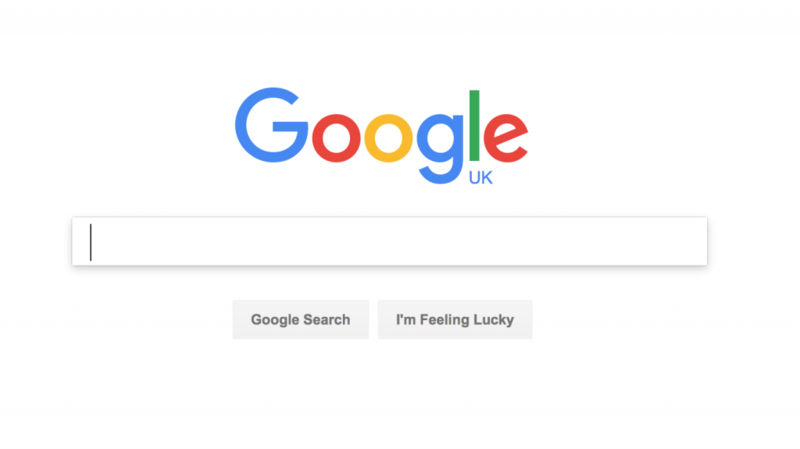 Google charges a premium fee for websites on the top page position – rates are between £1 – 15 per click and this is the main source of revenue for Google. This means that every time a user clicks on your website you will need to pay the ‘pay per click’ rate agreed within the contract term. At the same time, there is no guarantee that the user will buy products from your website. This is a very expensive method to get a premium position within a search engine search result that only big companies can afford. The best long-term policy is to optimise your website for natural/organic search results, it is time consuming; however it is the best way to optimise your website for the long term. 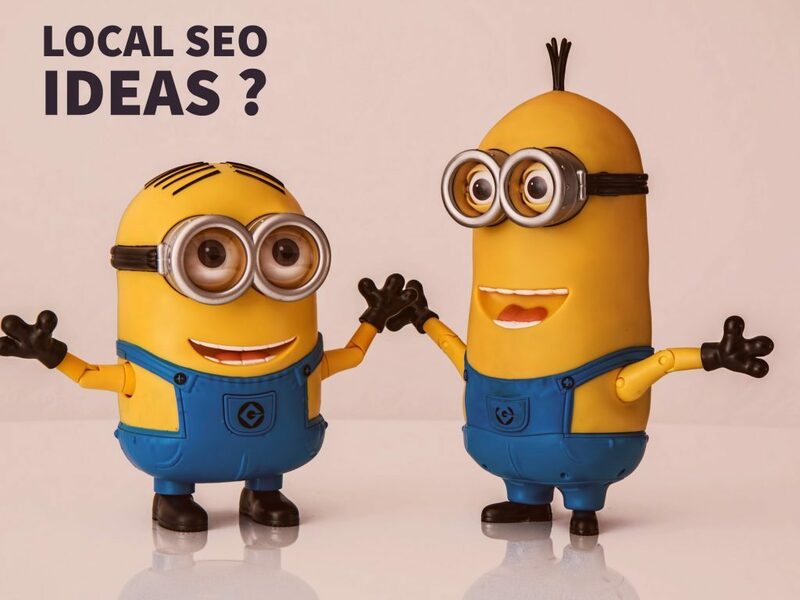 How to start SEO ? There are two ways to optimise your website. The first way is do-it-yourself SEO; this means you will act as a webmaster/owner. You have to learn all the SEO techniques and guidelines and then implement them in your website. This may sound simple however there is much subject matter expertise to acquire and risk to understand first. Material obtained from the internet should be scrutinised, as “black hat” or unscrupulous techniques should be avoided in order to not end up in a search engines black list. At the same time you will also likely invest a lot of time and energy in learning and implementing new skills and techniques. The second way is to hire a Local SEO Agency in Leicester such as Nagra SEO Leicester based in Hamilton, Leicester or other UK SEO Agency. There are hundreds of SEO companies, however finding the right one for your business is both important and challenging. Most of the SEO companies guarantee search engine ranking for a fixed amount of money and with a minimum term contract. Not a single individual or agency can guarantee search engine ranking, because it is not known how these search engines rank websites. It is a false assurance, in which website owners have become trapped. The only way to get a top position on the first search result page of a search engine is through hard work, creativity and the correctly applied tools. We provide a very cost effective method to optimise websites. We believe honesty and transparency is the best policy. If you give us the job of optimising your website, we will be clear you all the points from the start. Before starting your project, we will make it clear on what is achievable and how much it will cost. We are not like other agencies who promise poll position and then starts making excuses after few months. We only charge you, when your website is on page one. Avoid these types of cowboys because they will damage your website and black list it. Why Nagra SEO Leicester is different? We are very small in terms of other SEO agencies in Leicester, UK and our overheads are very low. We transfer these savings directly to our clients. All our SEO packages are very competitive and cost effective as compared to other SEO agencies in UK. Nagra SEO Leicester only uses white hat SEO techniques and never indulge in dangerous black hat SEO. We explain to our clients what we will be doing on their websites regarding optimisation right from start. If you have any query regarding search engine optimisation, web site design or internet marketing, Please feel free to contact us. You will get honest and free advice, which is really hard to find in our industry. We can provide an all in one package for your online needs from web design & development to advice on product sourcing.